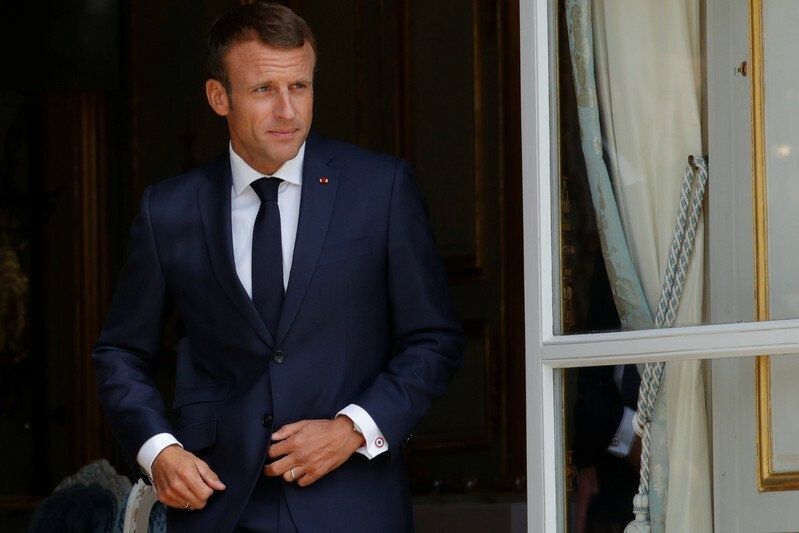 PARIS (Reuters) – Close allies of the French president rounded on the opposition-led senate, warning it against abusing its power and seeking to undermine the presidency after it compelled Emmanuel Macron’s former bodyguard to answer questions over his violent conduct. 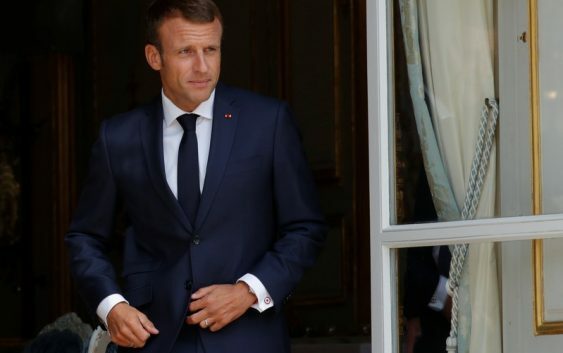 “Any commission of enquiry that was to have political ambitions…and was to think it could use its role as a check on government to bring down a president would be violating the constitution,” Christophe Castaner, leader of Macron’s Republic on the Move party (LREM), told a news conference on Friday. The center-right party The Republicans, which controls the senate, has not recovered from Macron’s demolition of the mainstream parties in last year’s election, but denies it is seeking to make political gains from the Benalla scandal. In a dig at parliament’s lower house, which is dominated by the ruling party and refused to launch an inquiry into the scandal, Senate President Bruno Retailleau said the upper house was conducting its work with “absolute rigor”. “I want to tell Emmanuel Macron…that only Louis XIV believed that there was no one who could check his power,” Retailleau told Europe 1 radio.